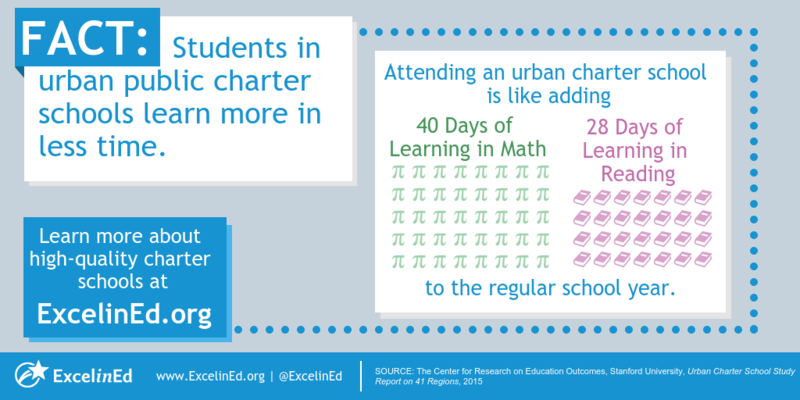 Charter schools offer high-quality public school options for students. To learn more about how public charter schools are meeting the unique needs of individual students, families and communities, visit our Public Charter Schools policy page. According to a Florida Department of Education report released last month, Florida charter school students have higher academic achievement, greater learning gains and the achievement gap between student groups is much smaller. 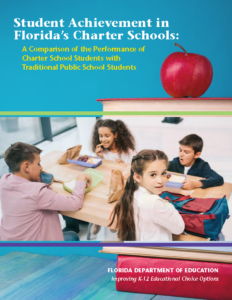 Nearly 300,000 Florida students – or one in 10 – attended a public charter school in 2018.